The games must go on! customizing Capture The Flag competitions. 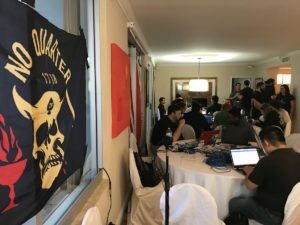 of real life based hacking competitions. Infrastructure exploitation and malware reversing. 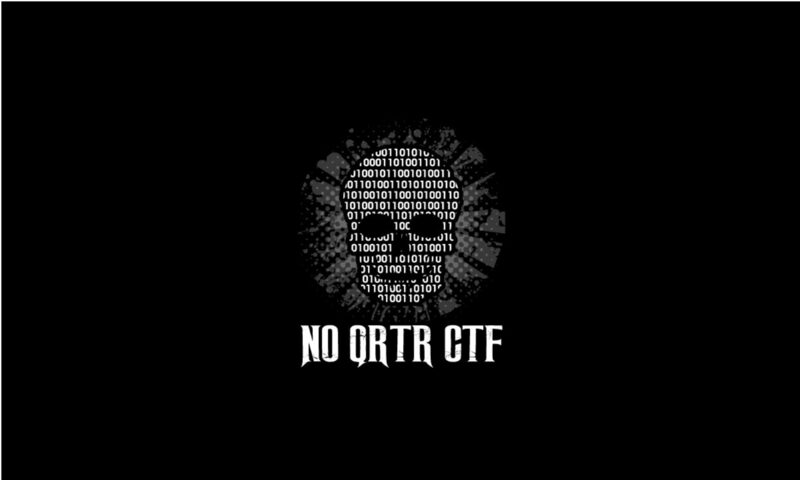 predecessor Kommand && KonTroll CTF. Contact us at rod@rodsoto.net for more information.